Kathy has been successfully running swimming lessons in the Sefton and Liverpool area since 2003. Kathy and her staff have developed a reputation for providing a fun, happy teaching environment which children and parents both enjoy. 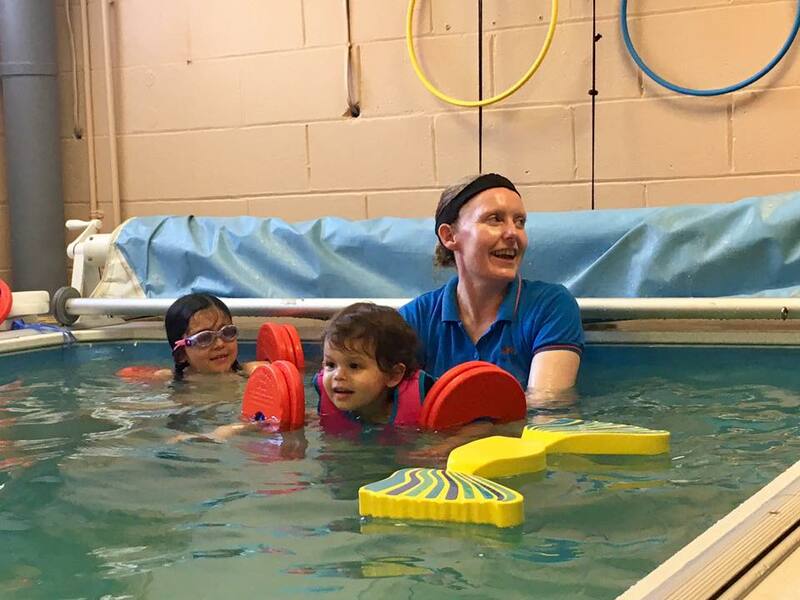 A trained early years practitioner, Kathy finds her seventeen years career as a nursery nurse invaluable, especially when combining this with her passion for teaching swimming. Karls involvement in competitive swimming dates back thirty years, as an active swimmer winning regional and national titles. An energetic coach Karl is adept at customising coaching schedules for all abilities and of all ages, getting his athletes to maximize swimming potential. My name is Oscar and I am currently a teacher for Liverpool Swimming Academy. Having taught as both a swimming and secondary school teacher, I can simply say I have a love for education. 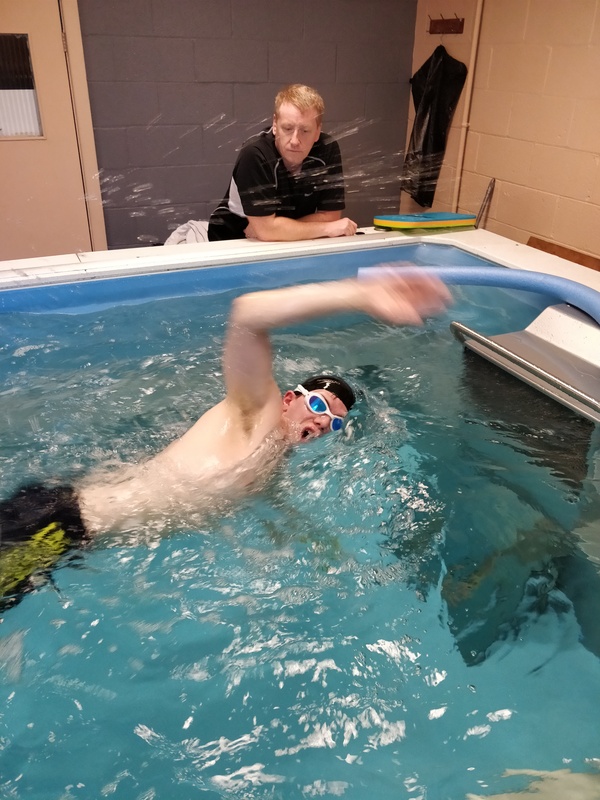 In my opinion swimming is such an essential skill for people to have and as such it is my pleasure to enable people of all abilities and ages to reach their full potential here. 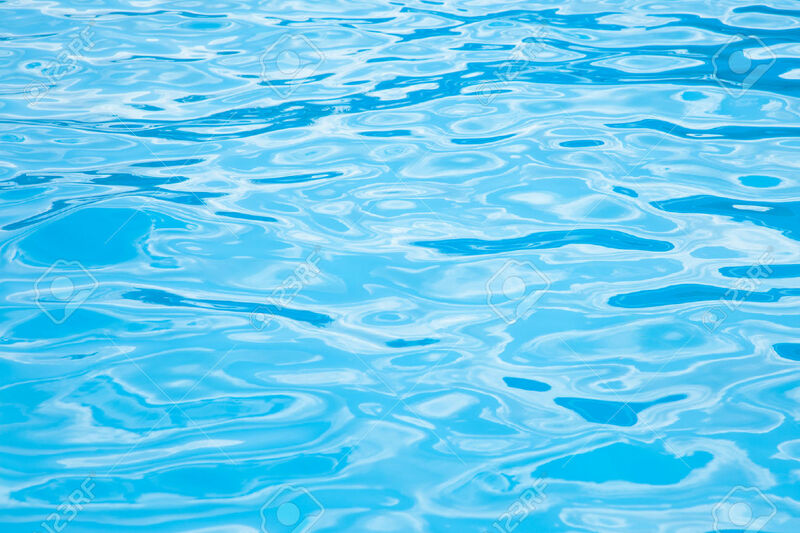 Hopefully i’ll see you in the pool – Happy Swimming!